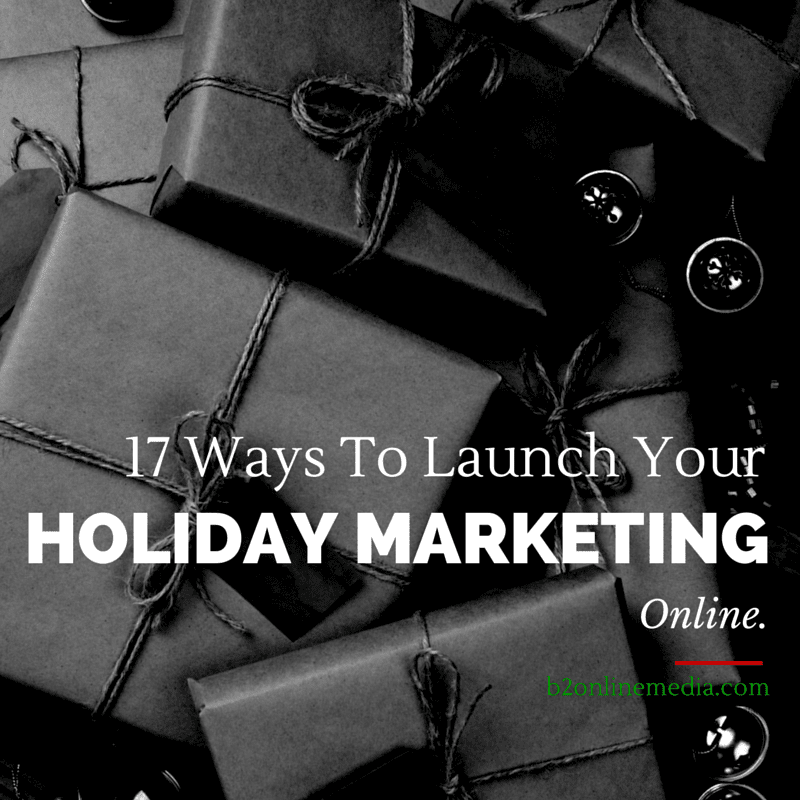 Creating quality holiday content during the season can be time-consuming and stressful, but it is also one of the most lucrative times of year to promote your small business. 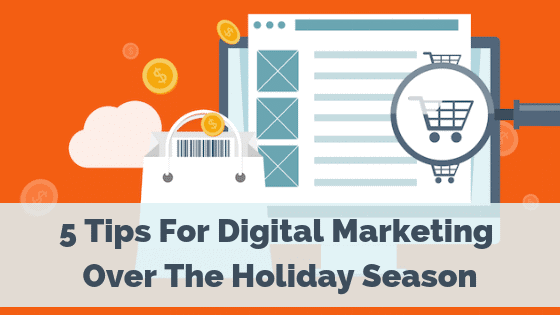 Whether you are a web-based service or brick-and-mortar retailer, social media and web content is a cheap and easy way to engage your customer base and get them in the mood to buy your product this season. But where to begin? Sure, huge corporations with nearly unlimited budgets, marketing teams and an international fan base put out some amazing holiday content. But what can small businesses realistically achieve on a budget? 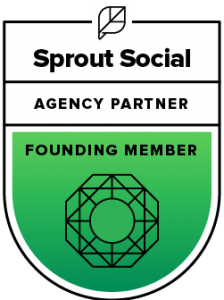 To help you get inspired, we have chosen 5 small brands that are utilizing their blog and social media profiles to make the most of their holiday marketing and promotions.